The world is so beautiful, it will take a person many lifetimes to actually be able to soak in its charm and beauty. There are so many place so breathtakingly beautiful that not visiting them during your life is no less than a sin. But still many of us are not able to visit these places due to their complicated visa policies. Frequent holiday seekers have admitted that complex visa policies are a big influence in deciding a destination. They want to spend the money and time on visiting a destination that is hassle-free and has easy visa policies. If you are traveler with the same emotions, here are the 10 most popular tourist destinations in the world where in getting a visa is either not required or is easier than ordering a meal. 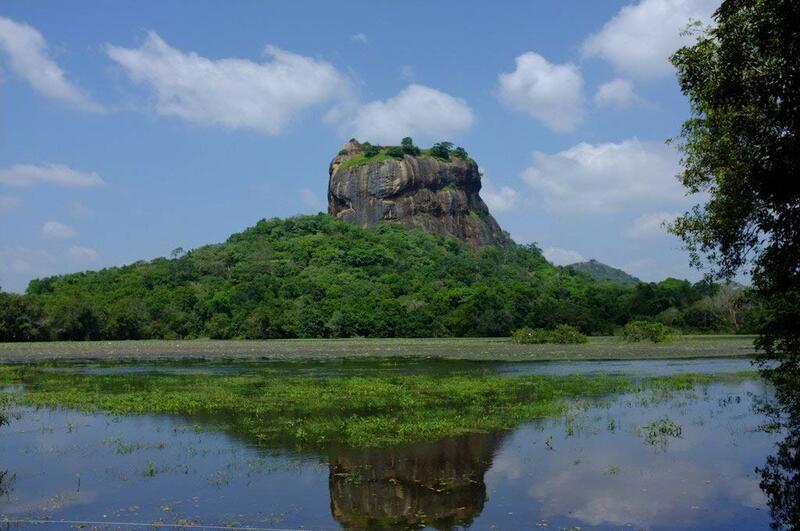 Sri Lanka is a land of surreal beauty, exceptionally beautiful landscapes, and exotic wildlife. Witnessing the natural beauty of Sri Lanka should definitely be in your travel bucket list. A beautiful holiday destination, it has everything right from ancient temples and ruins to the most exotic beaches and resorts. And with visa formalities so easy, this island country is a favorite amongst travelers. This dreamy destination is insanely easy to visit and makes for a picture perfect trip. The turquoise waters, and accommodations sitting on its lap is an experience of a lifetime. The exotic seafood of Maldives and their hospitality is one of the best in the world. With its easy visa policies, you can plan to visit this destination even at the last minute. This archipelago of 115 islands is known worldwide for its surreal coral reefs, crystal white sandy beaches, rare and exotic wildlife and world’s most luxurious resorts. 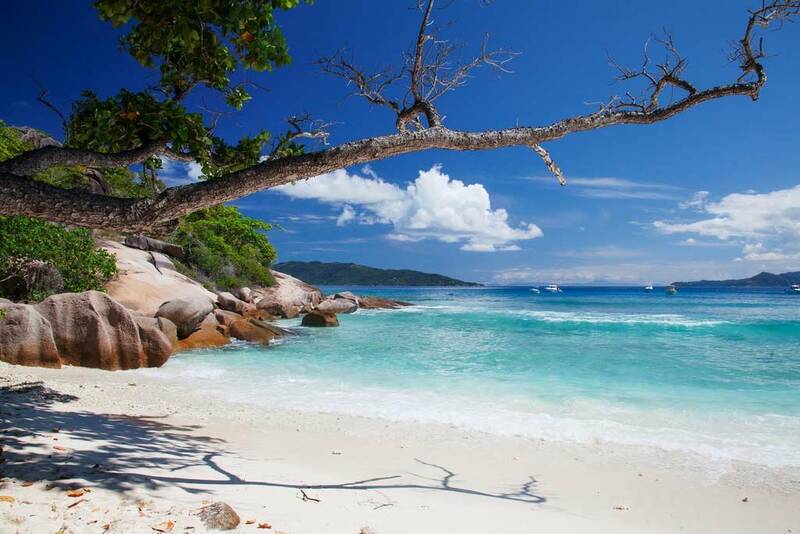 Seychelles defines a laid back holiday for the vacationers and the ultimate watersport adventure for the adrenaline junkies. Visit the country as many times as you want with its extremely convenient visa policies. 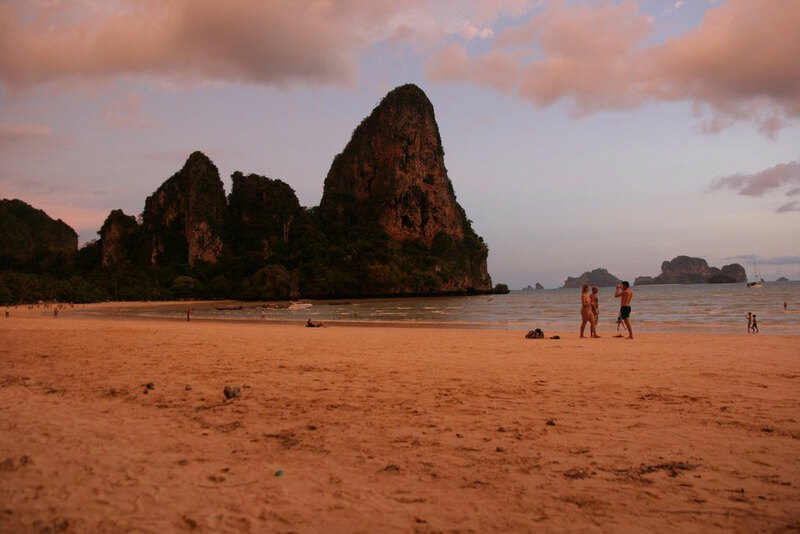 The colorful land of Thailand is a delight for shoppers, and a haven for laid back vacation seekers alike. Enjoy the morning breakfast in the floating market, visit the serene and tranquil temples of the country or explore your wild side through the exotic nightlife; with easy visa formalities, Thailand is all yours to enjoy, explore and experience. 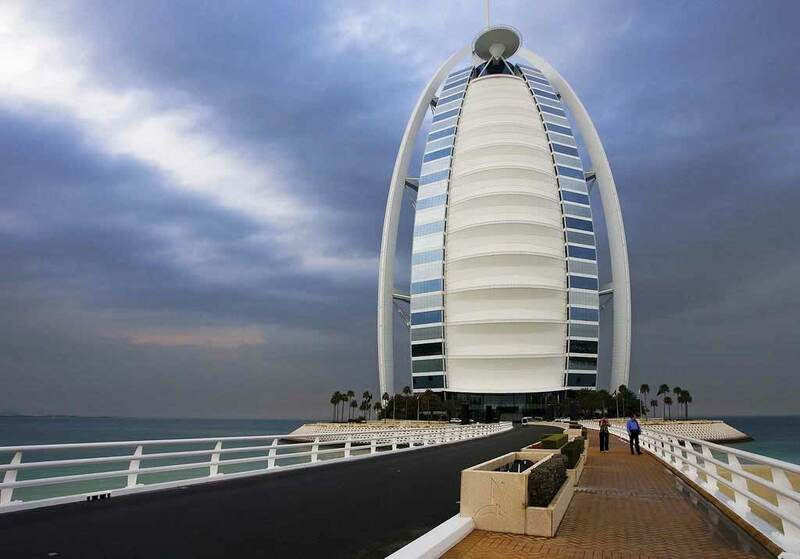 The shining emirate of world records- Dubai is loved by tourists all over the world. Nicknamed as the city of world records, Dubai has incredible sights to be seen, exceptional feats to be done and an entire world of products to shop. A person who visits Dubai once, almost always comes back for more and with the hassle-free visa policies; it’s now all the easier. This country of fairytale natural beauty is a must visit for every nature lover. Surrounded by the beauty of the mighty Himalayas, Nepal is full of untainted natural beauty, warm people, and simplistic lifestyle that instantly strikes a chord. This small country can be visited whenever your heart desires as it requires no visa. 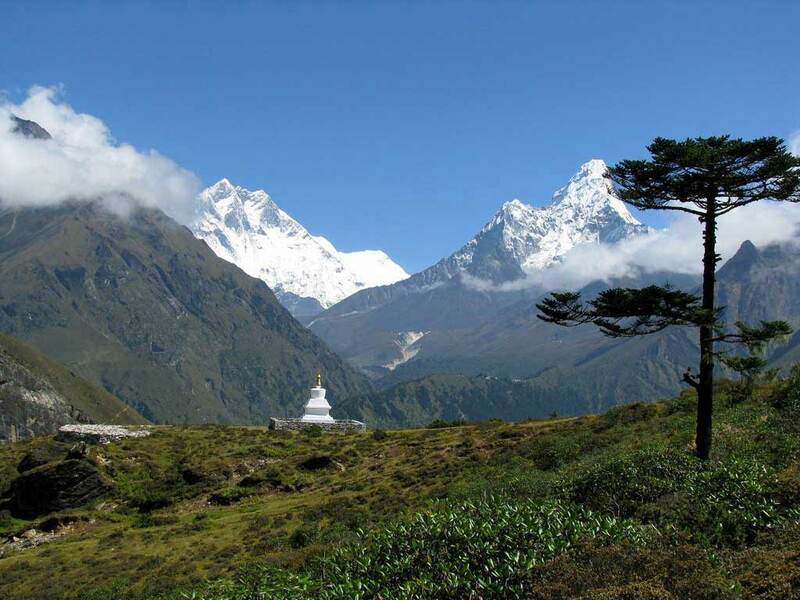 The calmness of Bhutan is infectious and keeps the tourists glued to this beautiful landscapes and serene spirituality. 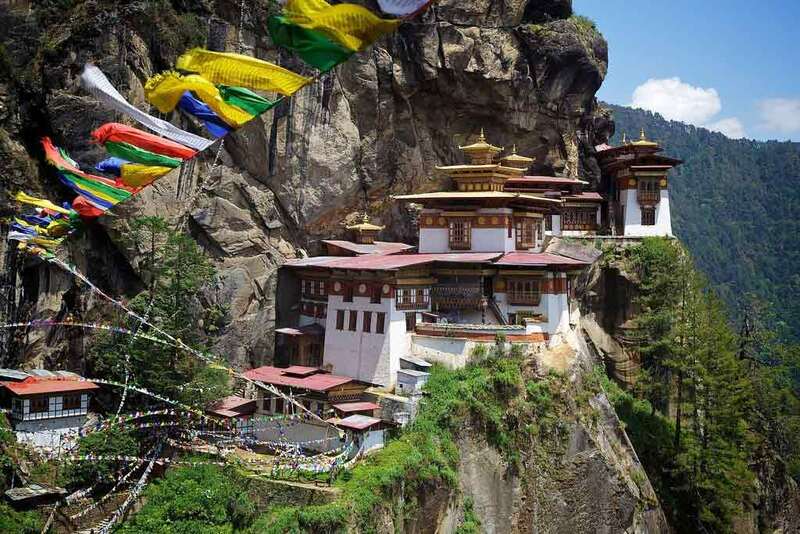 One of the few countries in the world that actually care for the environment and has completely banned plastic, Bhutan is a natural treasure and a delight for the hikers from all over the world. 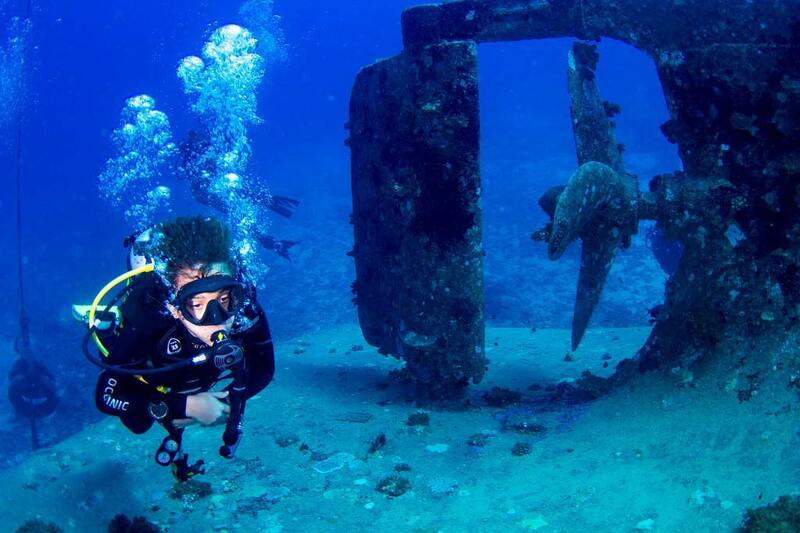 One of the most loved destination in the world for honeymooners, families and couples alike, Mauritius is your chance of unadulterated water fun, adventure sports, luxury spa, and sumptuous sea food. 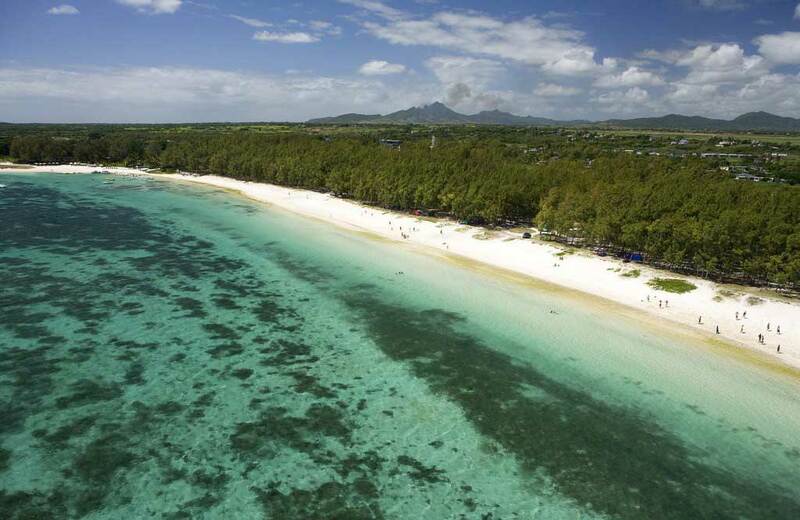 Mere staying in Mauritius is an experience in itself. Just sit and relax at the beach or enjoy the laid back vacation feel and with a great visa policy, what more do you want? While not everyone knows much about Jamaica, almost everyone knows about Bob Marley. 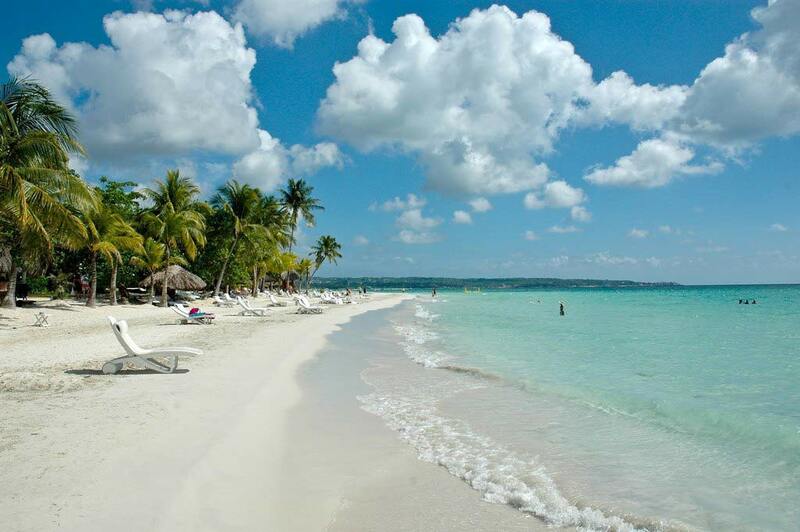 The country of his birth Jamaica is blessed with abundant natural beauty, and serene landscapes. This lush green country invites the tourists to enjoy the natural beauty and reggae music at its best with a trip to Jamaica with least visa hassles. If you are a beach lover, Fiji is one destination you should definitely visit. The surreal and virgin beauty of the beaches lined by palm trees, the island of Fiji packs a perfect holiday punch for all categories of visitors. The no visa requirement policy of the country makes it a tourist hotspot of the world. A hassle-free visa policy plays a big role in boosting the country’s tourism. Tourists and backpackers have the option of planning a trip even at the last moment. 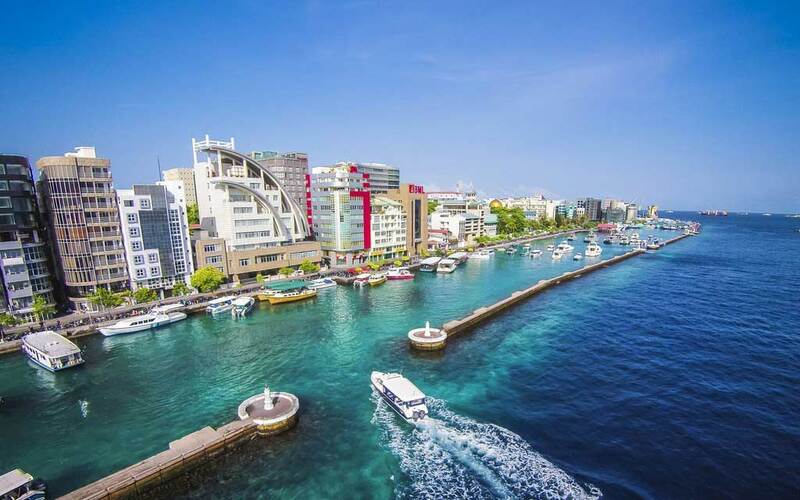 So next time when you are hard pressed on time but desperately want to take a break, consider these exotic visa and tourist friendly destinations to visit.